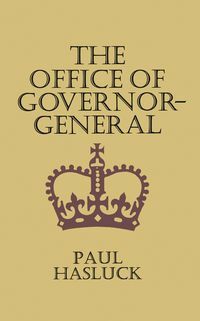 If you want to understand the next Prime Minister of Australia, For the Common Good is essential reading. 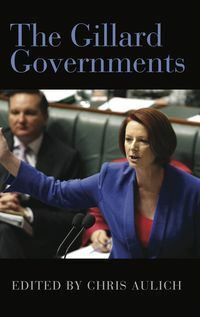 If you want to understand the next Prime Minister of Australia, this is essential reading. 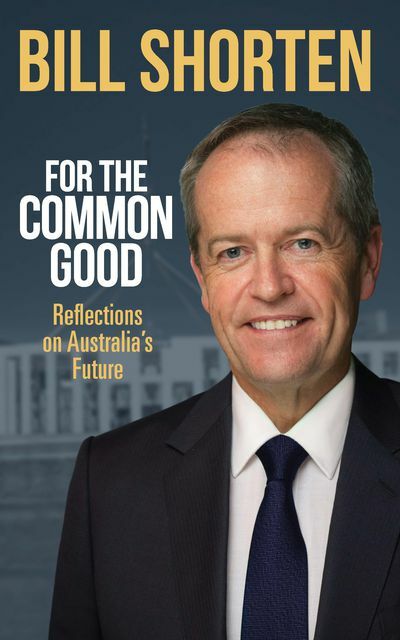 In For the Common Good, Bill Shorten reflects on the values and beliefs that led him to devote himself to the labour movement and stand for the nation's highest office. 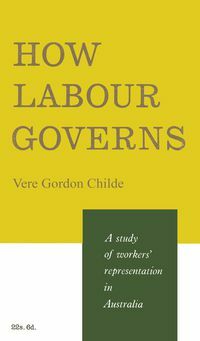 He looks back on the emphasis on education and social justice in his childhood in suburban Melbourne, and his many years spent empowering tens of thousands of Australians in workplaces across our continent. 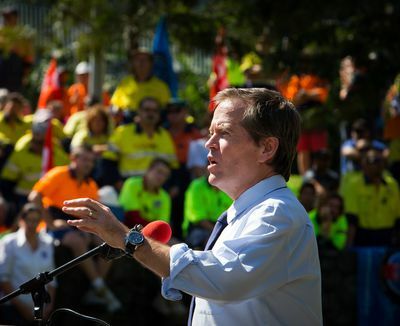 Shorten examines the rapid pace of change in our modern world and offers a way forward that enables all Australians to adapt, seize new opportunities and preserve the Australian way—a prosperous society unshakeably committed to fairness. 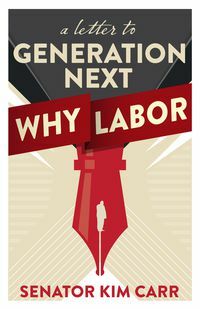 He argues that the key to unlocking a new century of national progress is in building a renewed common good between workers, businesses, governments and the community, from our cities to the regions. In this thoughtful narrative, Bill Shorten provides a unique insight into how a Labor government will shape Australia's future for the better, for all Australians.